There are moments in sports when it’s possible to pause time, moments when you can finally take a deep breath and remind yourself to simply take in what is in front of you. These are the moments when you know you are witnessing something special, that you may never see again. 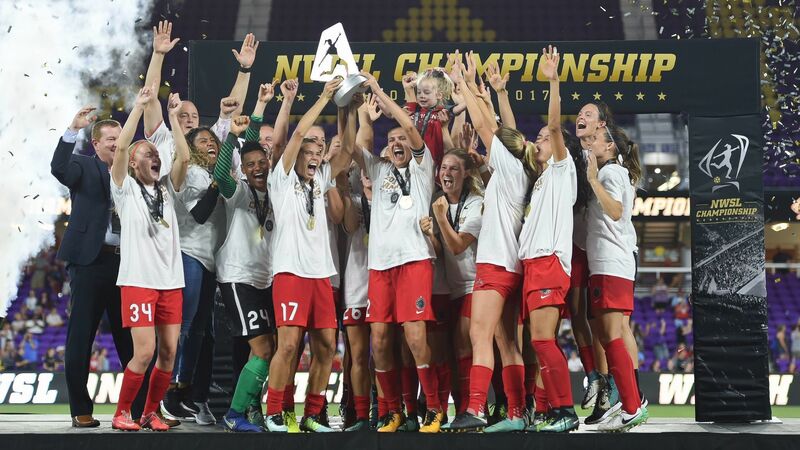 The Portland Thorns’ championship rally, just a day after the Thorns won their second NWSL title, was one of those moments. If, on that night, you were able to pause time, you could go name by name of every player on that stage and reminisce individually at what an amazing group of talent the Portland Thorns bestow. There was Canadian soccer deity Christine Sinclair. Sinclair is the winner of four women’s professional soccer titles, a two-time Olympic bronze medalist, and is considered by many to be Canada’s greatest soccer player. There was Tobin Heath, winner of last year’s FIFA Women’s Player of the Year, winner of two professional titles, a two-time Olympic Gold medalist to go along with a Silver and Gold in the World Cup. There was Allie Long, also a member of the US team and the Thorns’ career leading goal scorer. Other members of the US team were on stage as well: Lindsey Horan, Meghan Klingenberg and Emily Sonnett were all there. 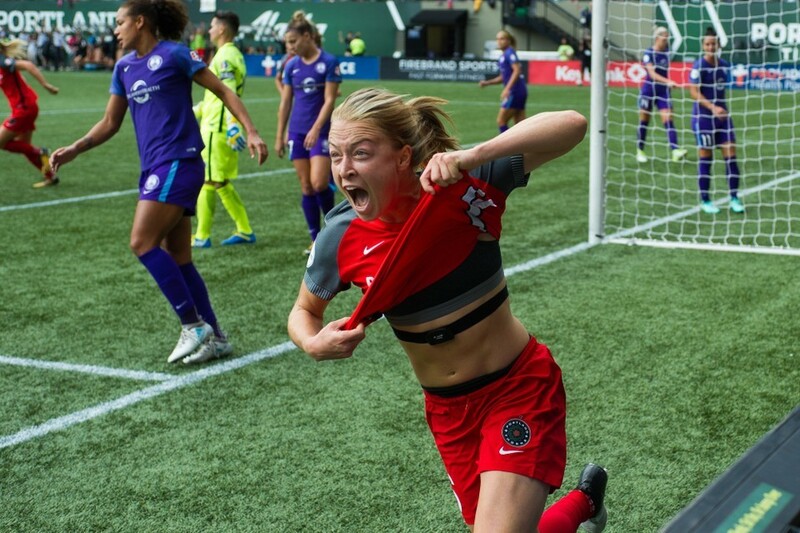 Sonnett, whose exuberance was captured on film, is how we should all take on life. From now on, I am entering the MAX train to work every morning exactly as pictured below. Adrianna Franch was there too, of course. The winner of this year’s NWSL Goalkeeper of the Year, Franch was brilliant all season for a team that had the best defense in the league. There was Icelandic star Dagny Brynjarsdottir, who doesn’t even let a broken foot stop her from competing at the highest levels. The Aussie stars were there as well, Haley Raso and Ashleigh Sykes took part in the festivities at Providence Park. There would be no party at all without Emily Menges. Menges may have made the best, and most important, play of the championship game outside of Horan’s lone goal; a superb defensive stop against the Courage’s Jessica McDonald. Menges was phenomenal in the playoffs. Then, there are those who will not be here next season. Gone will Amandine Henry, the French national team star. Henry’s name will continue to grow in the ranks of women’s soccer where she has already won more titles and trophies than I have fingers to count them on. Gone will be Nadia Nadim, who will be playing for Manchester City in 2018. Nadim became a fan favorite due to her passionate nature on and off the field. Personally, she will be the player I will miss watching the most next summer. If it’s true we don’t appreciate the finer things in life until it’s gone, then maybe we won’t fully recognize what this team has meant for the city of Portland for some time. Perhaps, we will see it in the future of our children, especially all the girls growing up lucky enough to follow this team. But, this roster, and these last two record-breaking seasons, will go down in history as the golden age of women’s soccer in Portland. It has been an exhilarating, exciting, heartbreaking, and in the end, victorious ride. The Thorns gave us every feeling and emotion that only sports can give us in a complete, two-year package. This is not to say it all ends today, however. Far from it. Despite the fact of some key departures, the Thorns should be back with the core group of players still intact for next season. Sinclair, Heath, Long, Horan, Menges, and many other familiar names are expected to return. As Sinclair declared during the rally, “Let’s go get that third star!”. Years from now, when the Thorns have added another star or two, we will boast about watching the greatest NWSL team ever. We saw outstanding talent, from this continent and beyond, play in our backyard. We rooted for the legends you now only read about. We will remember watching this group of champions because of those fleeting, few seconds we were able to pause time, and witness greatness. John Stupak is a senior writer for Oregon Sports News since 2014. 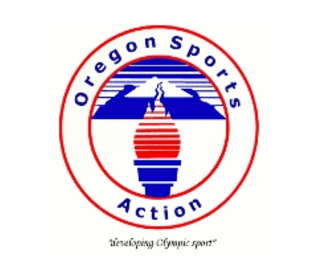 John has followed Oregon sports for nearly 30 years. He is a life-long Portland Trail Blazers fan and has had the privilege of covering the Portland Thorns of the NWSL. Along with everything sports, he is fan of movies and of quality television (sorry CBS) in his spare time. John has a beautiful wife, Amanda, along with one soccer-loving, intelligent, and artistic daughter. John is an electrical tech designer by day and a writer by nights and weekends. You can follow John and all his musings on Twitter (@Stupak77).